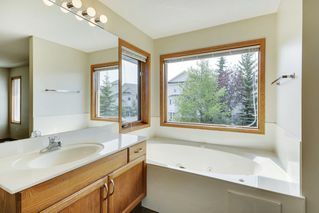 Superb four bedroom (3 upper, 1 basement), three and a half bathroom Arbour Lake Home located on a quiet cul-de-sac in a friendly and respectful community. 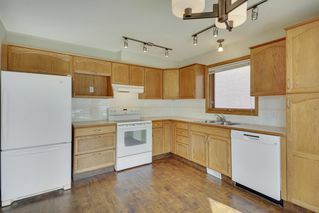 The kitchen is a beautiful space and comes fully equipped. 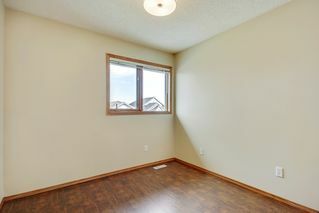 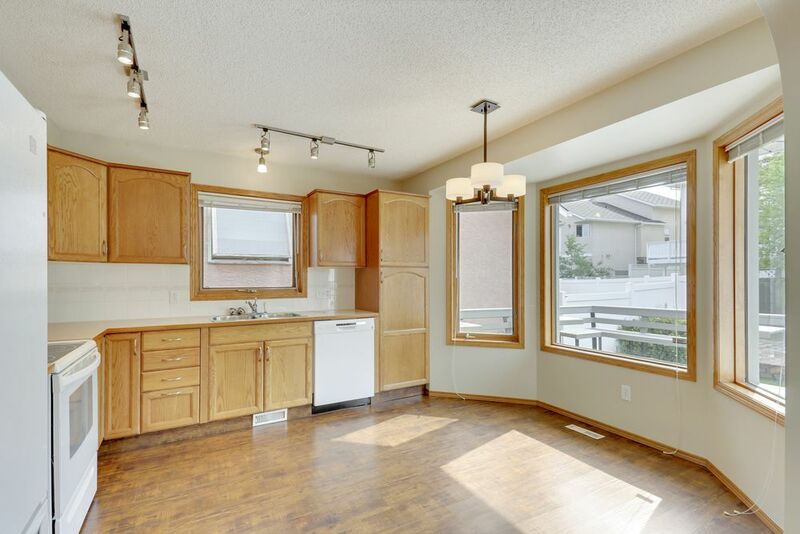 Enjoy morning coffee in the spacious bay window breakfast nook overlooking the back deck and yard. 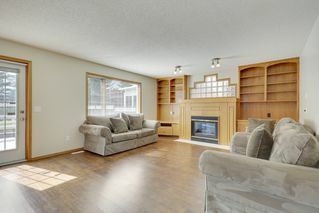 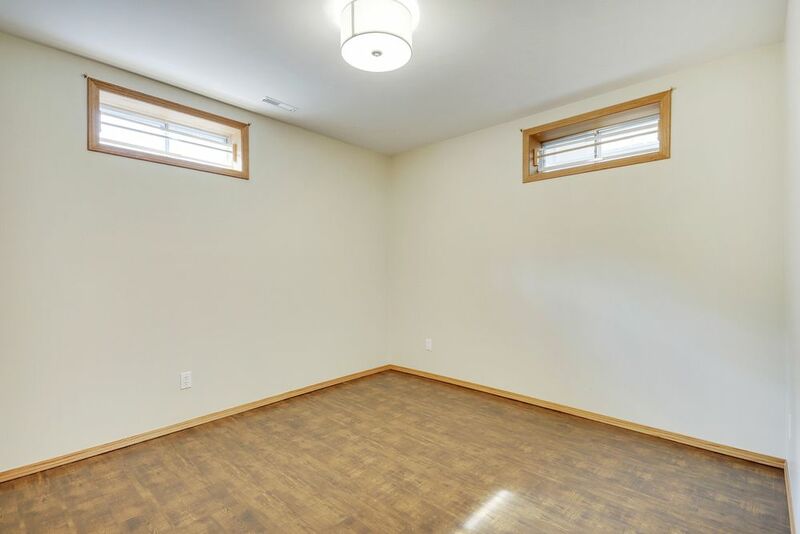 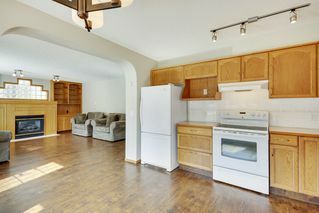 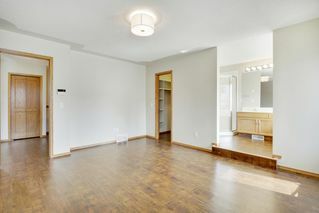 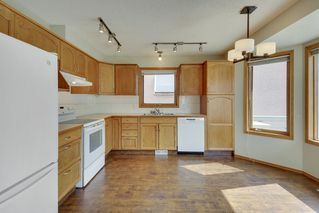 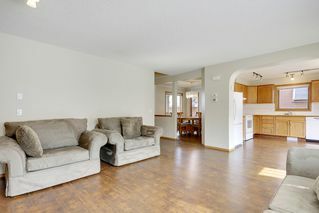 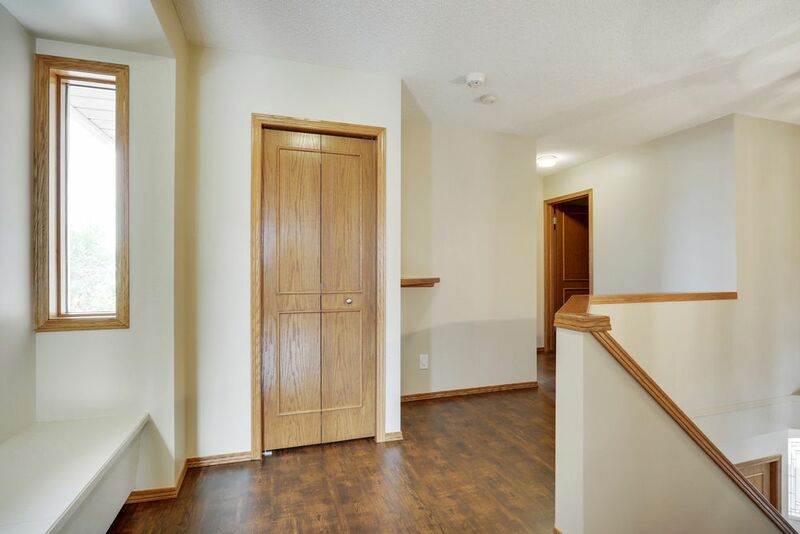 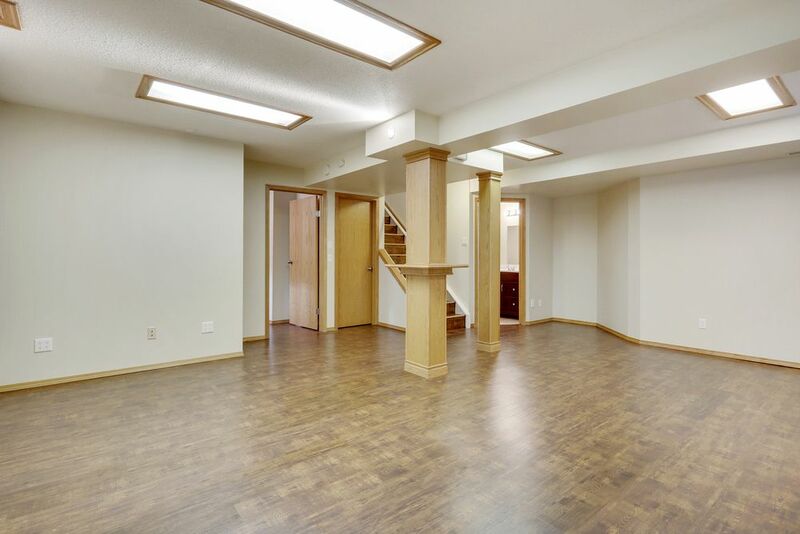 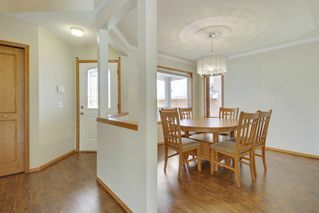 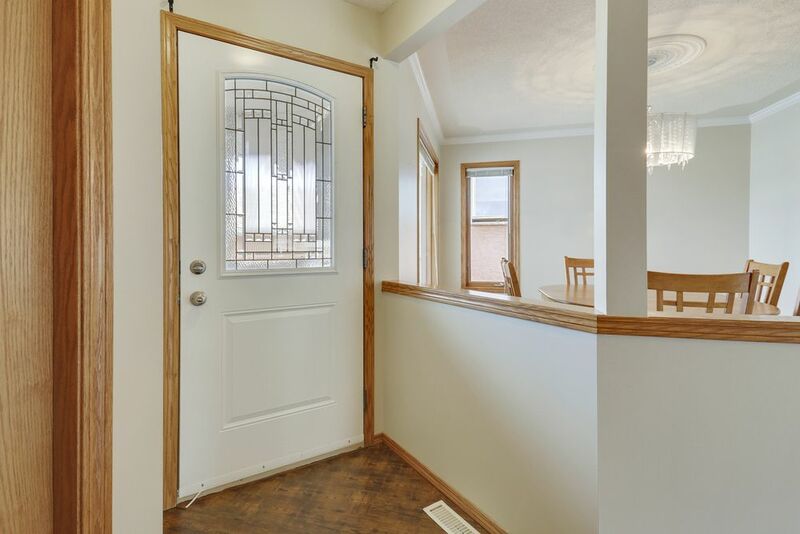 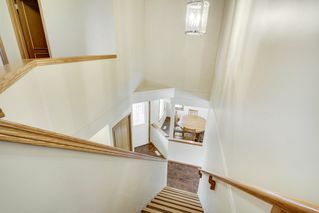 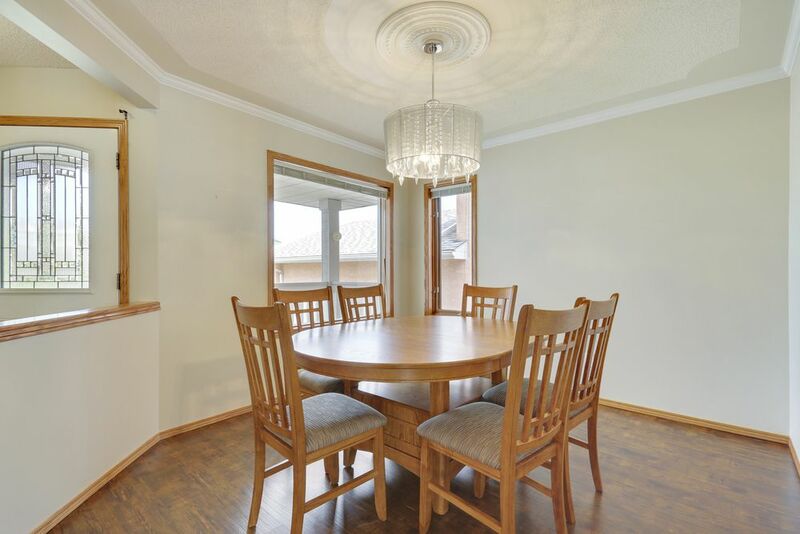 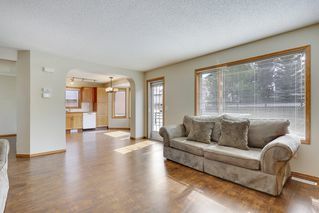 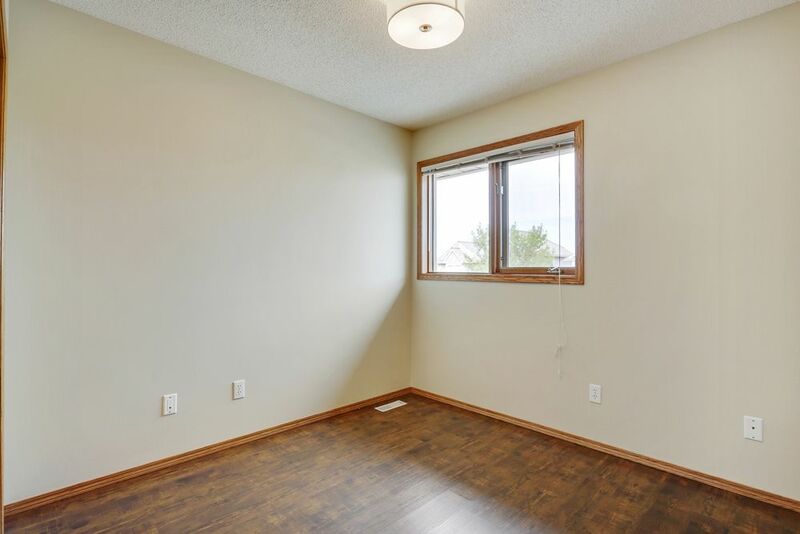 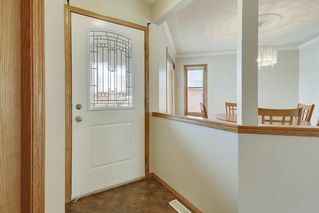 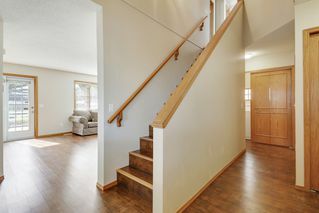 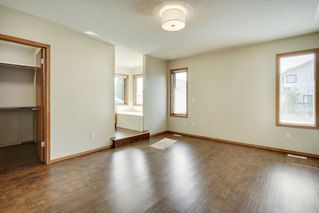 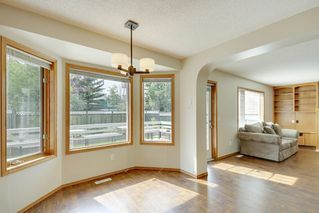 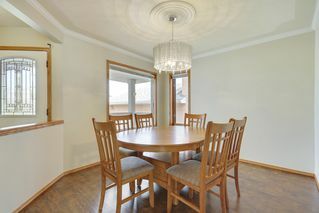 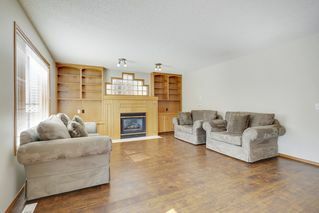 This house has a great layout, plenty of light and beautiful flooring flush throughout the house. 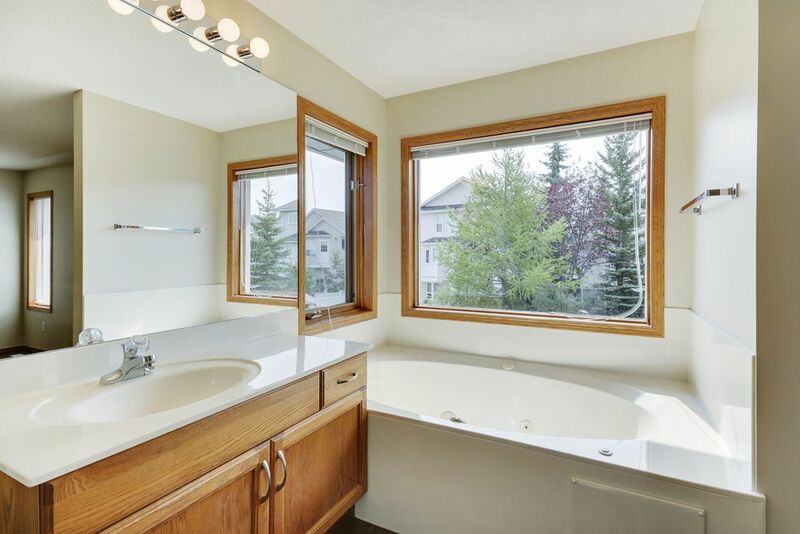 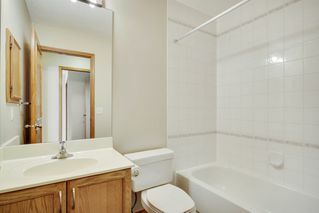 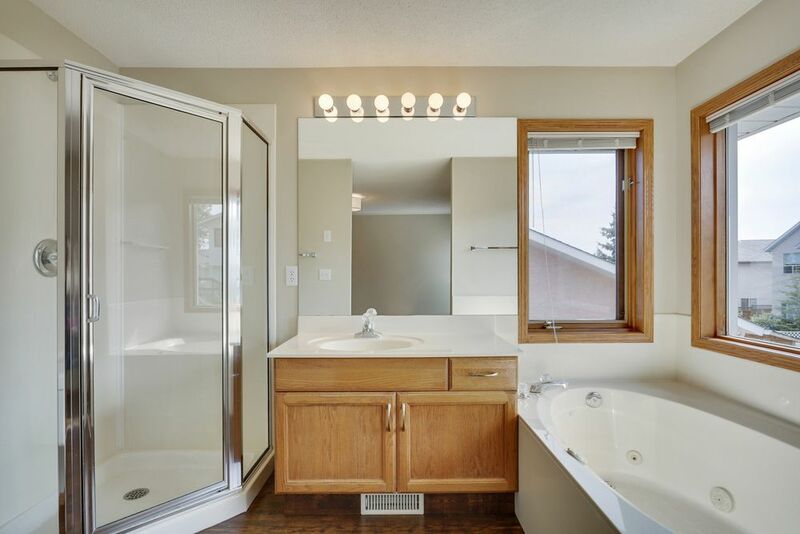 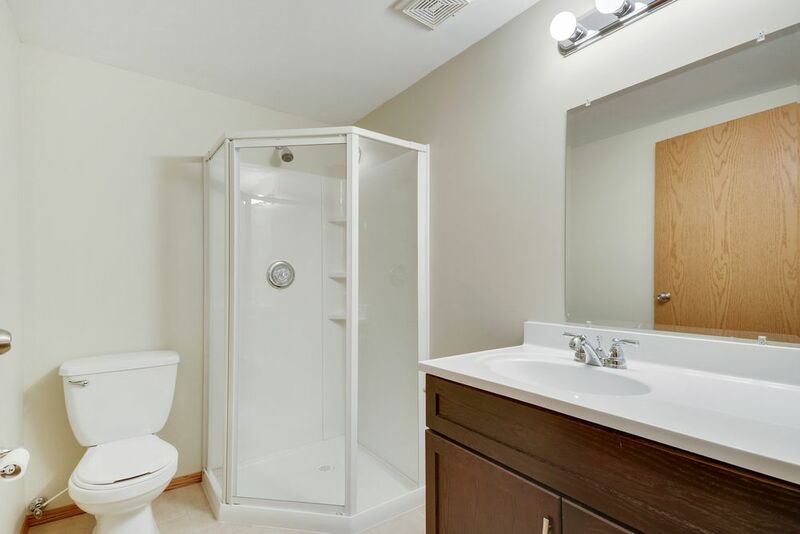 The master is large w/ beautiful en suite bath and soaker tub. 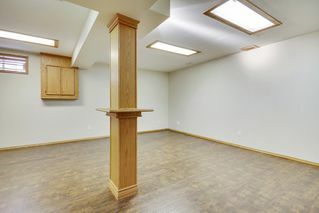 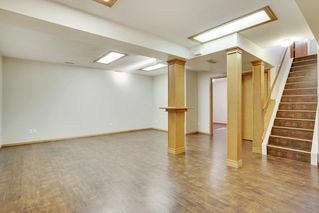 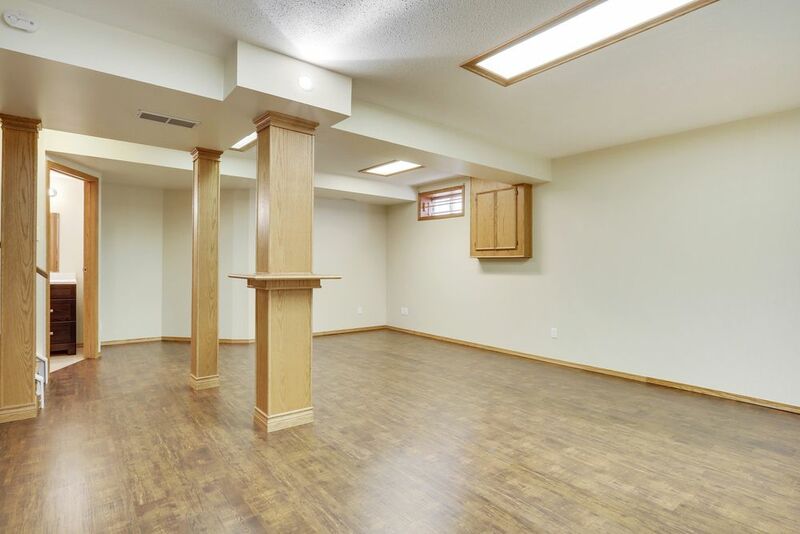 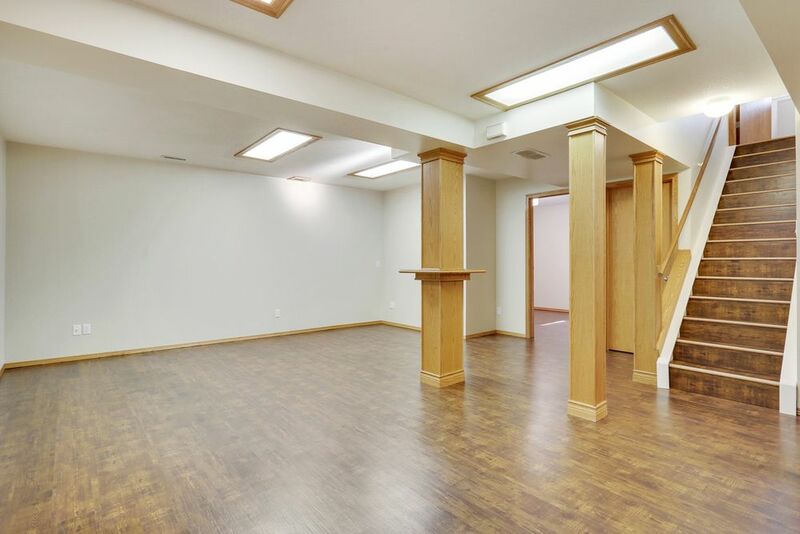 The basement is fully finished and perfect for a games room, rec room or home theatre. 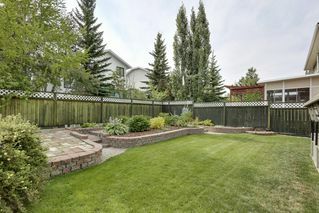 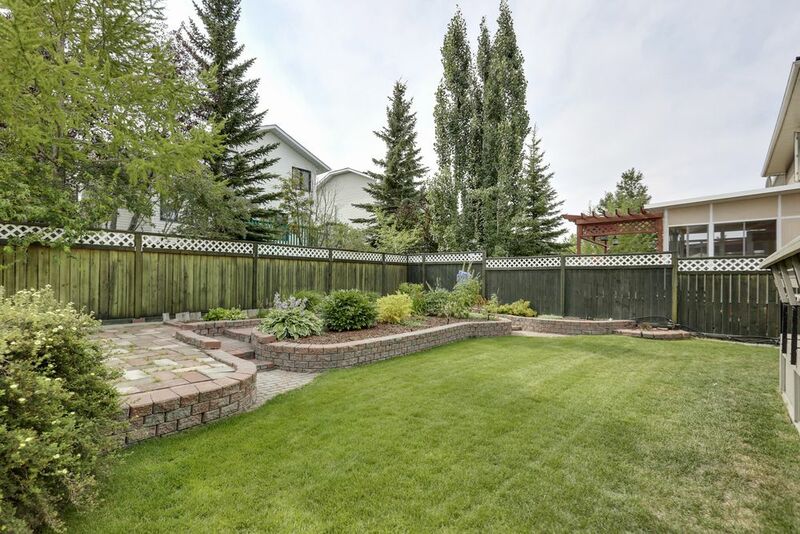 The back yard is landscaped yet low-maintenance and sits on a flat site. Very well located, you can be in the South in 30 minutes, and the North in 25 minutes. 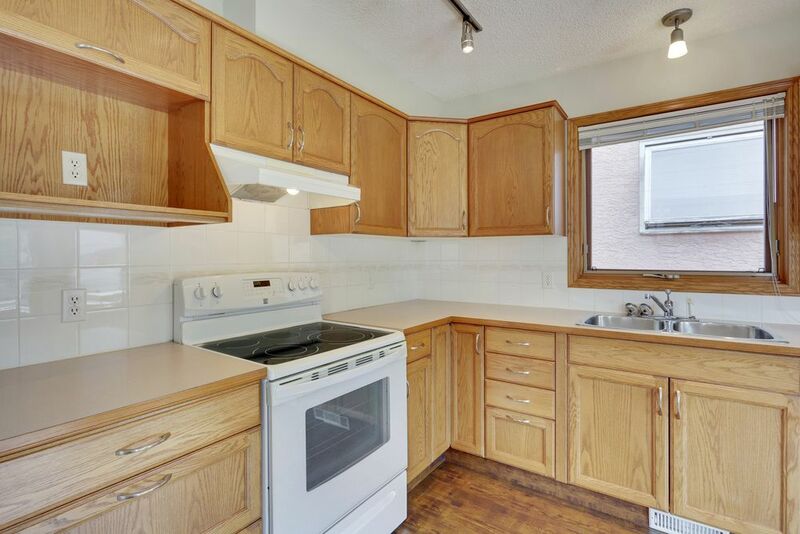 Commute downtown easily on the LRT as well. 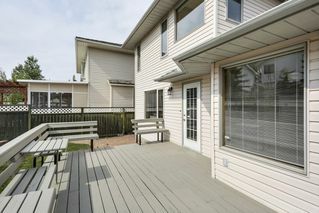 Enjoy lake privileges as you are a 5min drive or 30min walk from the lake. 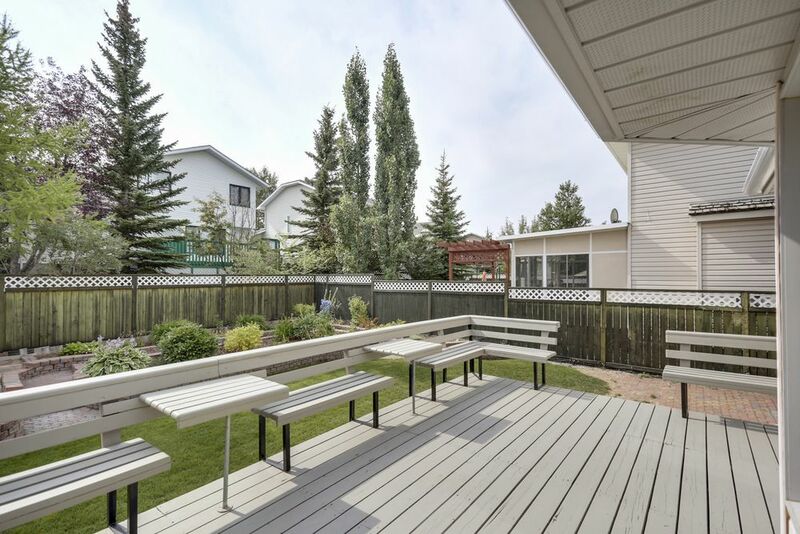 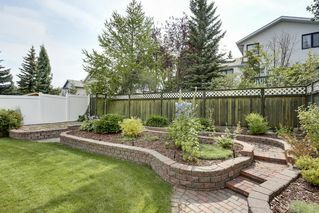 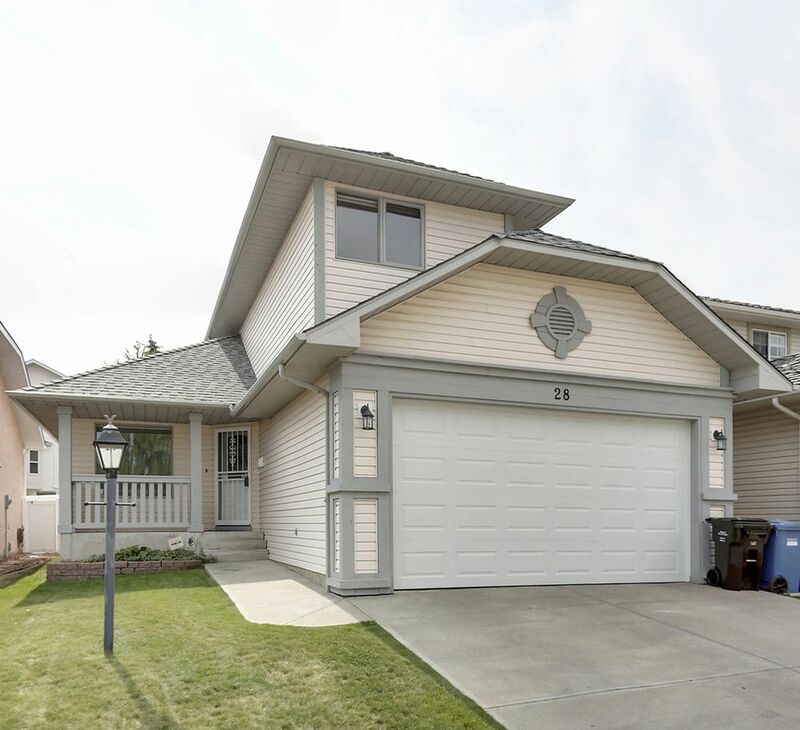 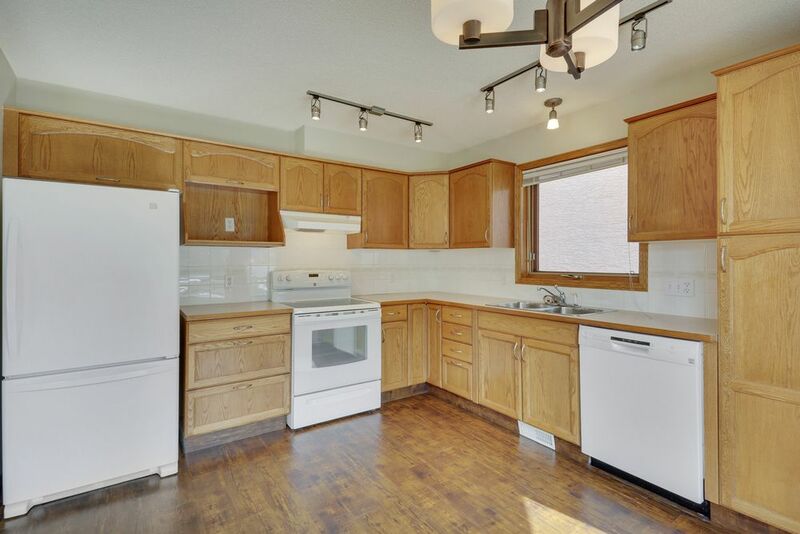 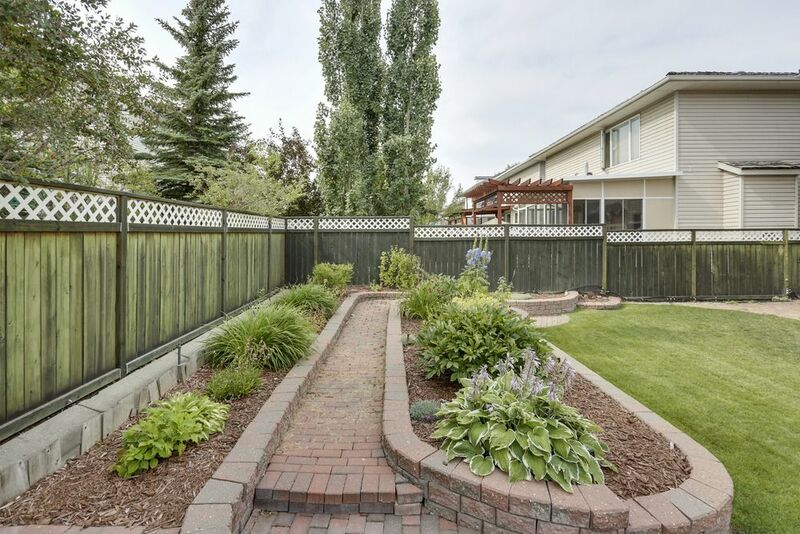 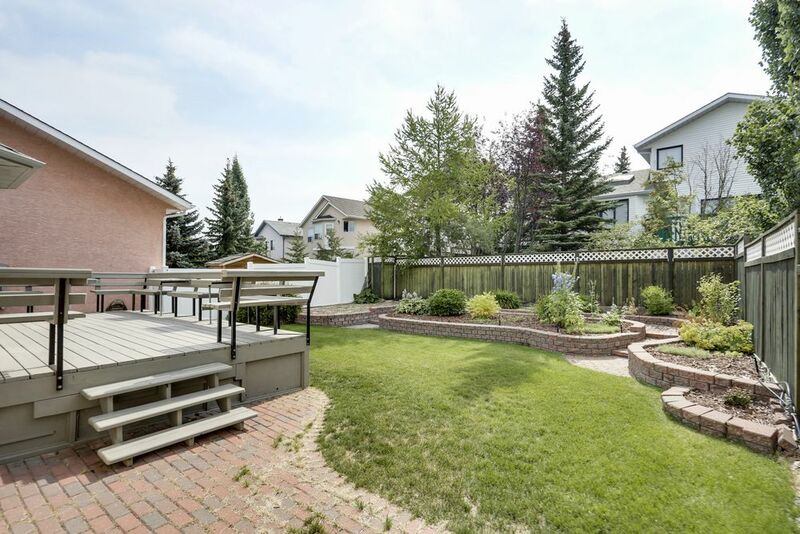 Living close to Crowfoot Centre offers great shopping & a movie theatre. 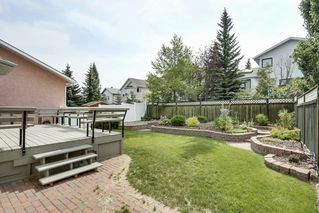 Chianti's Restaurant is nearby too. 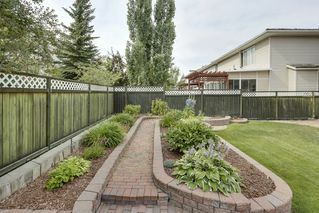 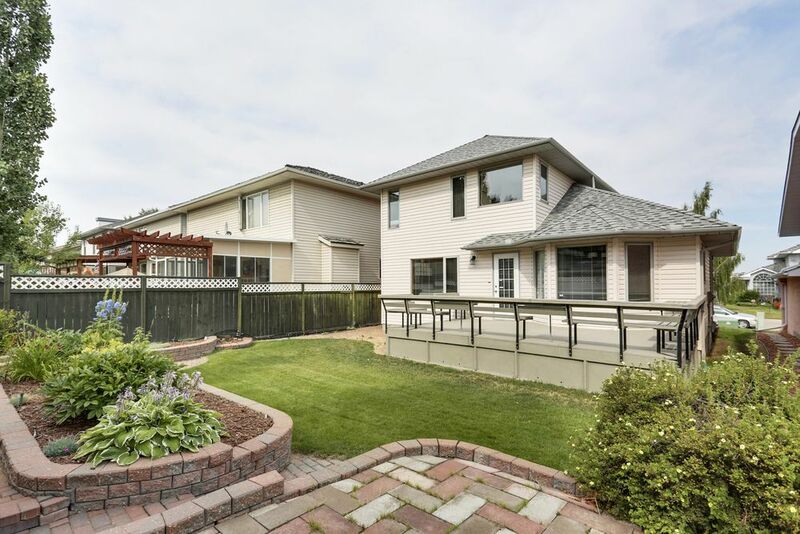 Come see this Arbour Lake home today and all that is has to offer!